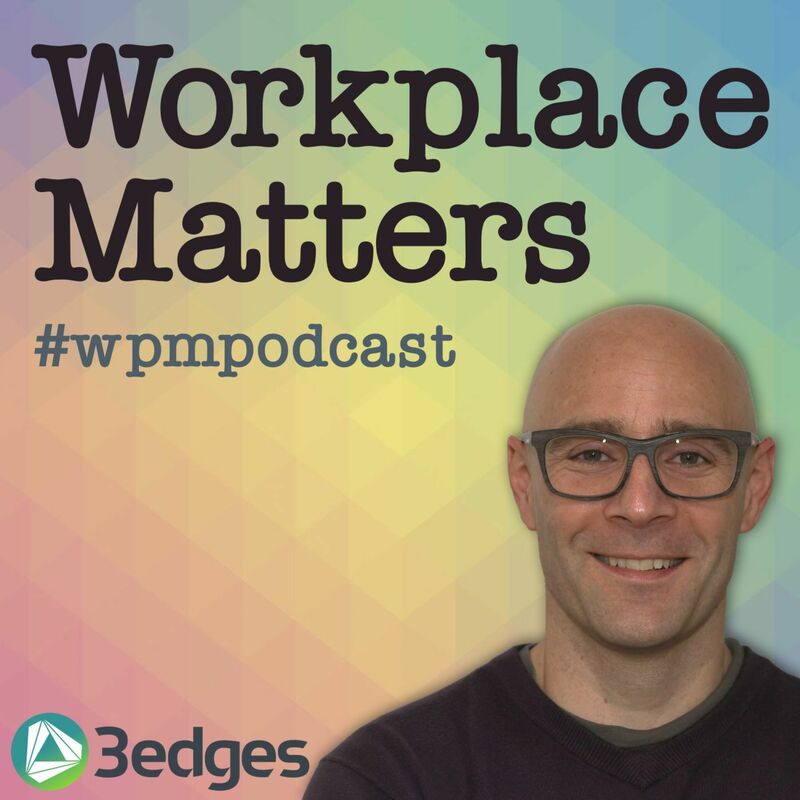 Workplace author, blogger and executive consultant Neil Usher joins Ian again on the day of his book launch, and also the day the British Institute of Facilities Management (BIFM) announce their proposal to become the Institute of Workplace and Facilities Management (IWFM). Will 2018 be remembered as the year workplace tips? Neil’s observations and views are as perceptive as ever. This is elemental workplace listening, folks - enjoy!